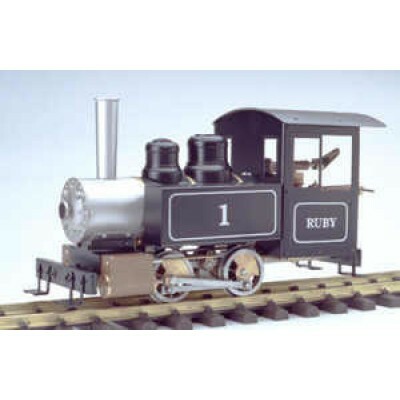 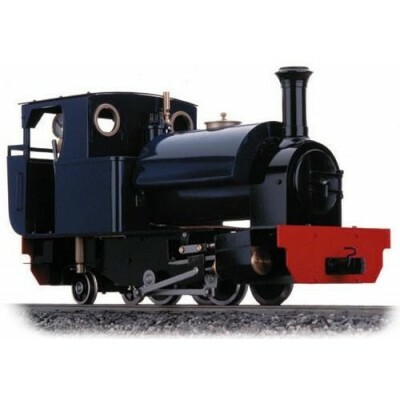 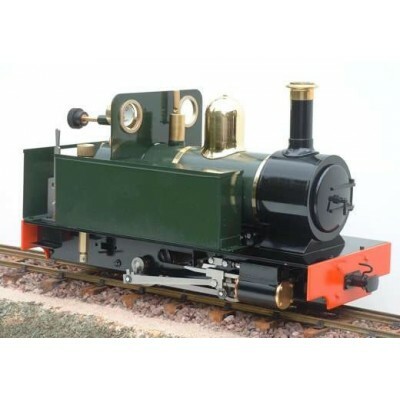 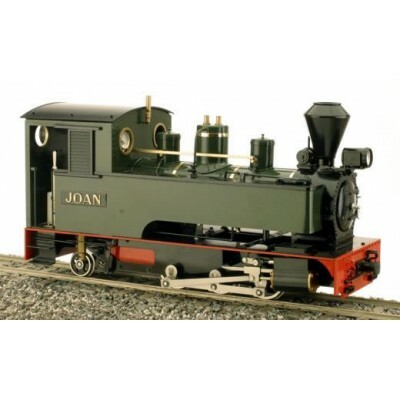 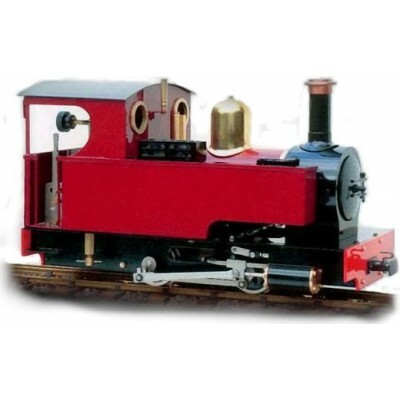 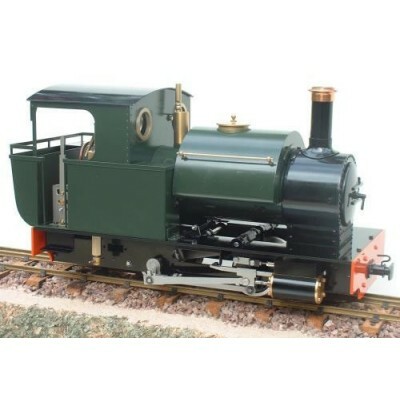 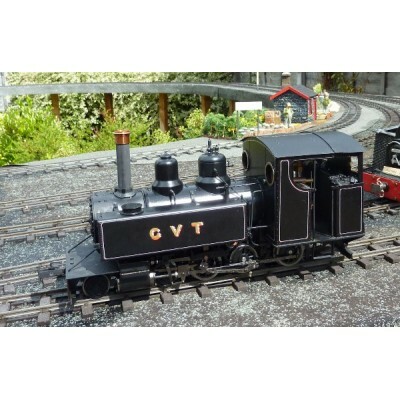 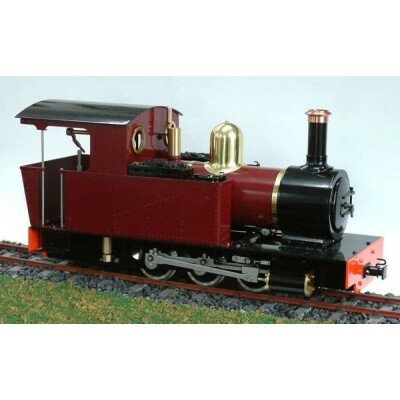 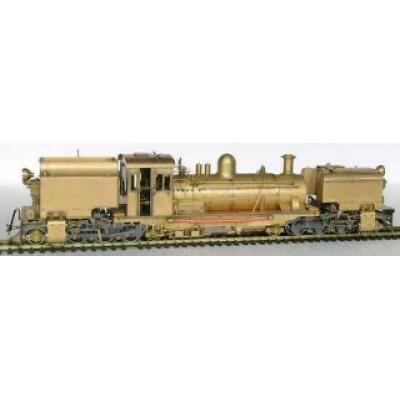 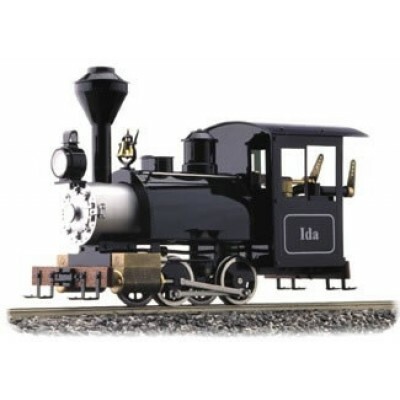 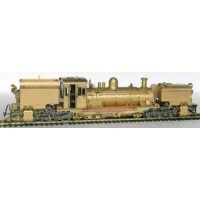 GVT Baldwin 4-6-0T. 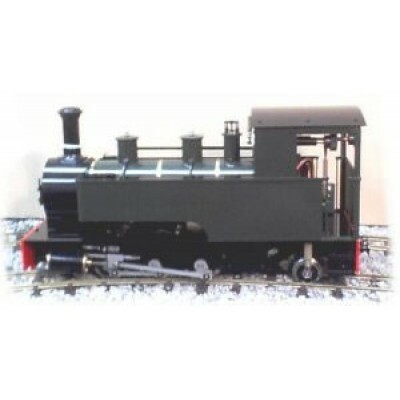 Bought new in 2012, an Accucraft loco modified by Matt Acton with GVT cab, and chimney. 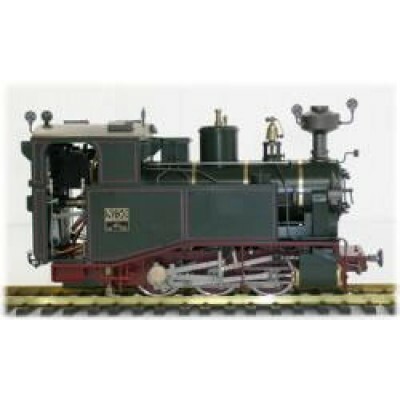 Gas fired two cylinders with piston valve reverse.